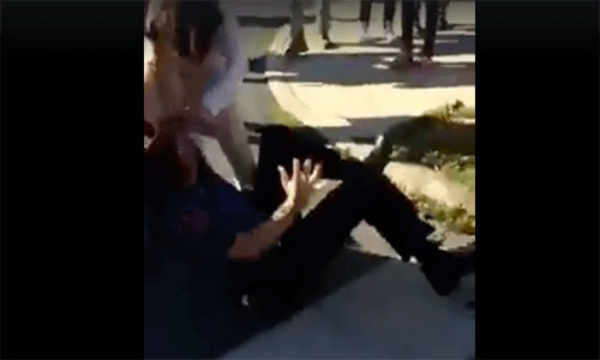 An after-school fight in Allentown located in Pennsylvania is under investigation after four police officers were allegedly injured after attempting to break-up a huge street brawl involving high school students outside Allen High School in Lehigh County. Police responded to a brawl reportedly consisting of over 200 people on Thursday that ran over into the streets. The brawl which was captured on video shows the students screaming and yelling and later targeting police officers. One of the officers, a female, was pushed to the ground and is seen beaten by a teen. 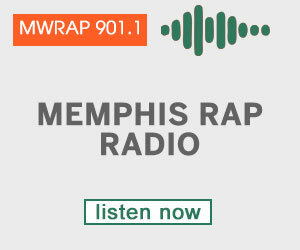 So far, five people were arrested in connection to the brawl.